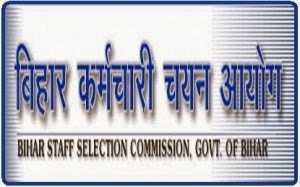 Friends I am glad to say that, the Bihar Staff Selection Commission invites online application from eligible candidates for filling up 3757 Paricharika Posts. You can apply online form official website online.bsscpatna.com. The Online Application link activated on or before 04th February 2015. Other details are given below. 0 Response to "BSSC Recruitment 2015 - Apply Online for 3757 Nurse (Paricharika) Posts"